Oh, how fortunate that you were able to take in the performance; I missed it this year. 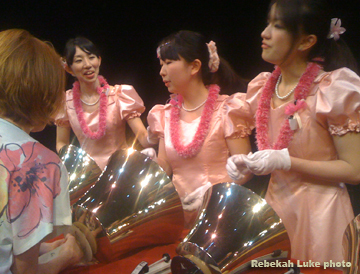 (However, I went to taiko last weekend at Kennedy and will go to hear a classical guitar at Orvis this weekend.) The handbell choir is really something to hear and see. Thank you for the update! 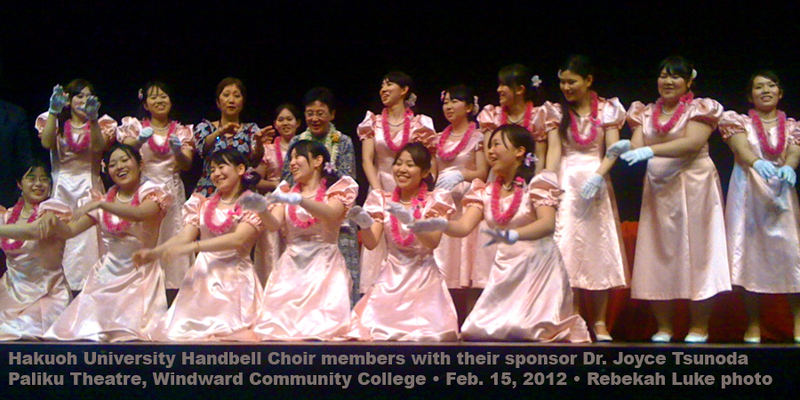 I attended today’s (2013) performance at LCC. It was outstanding!…with two young men now in the choir!